Tack-sharp photos aren’t only for professional photographers. Gosh, can you imagine how many moments we’d be missing out on if our only family photos were studio pics? Genius, that in-phone camera inventor. Thank you, gracias, mwah! Money can’t buy the most important photography helps I usually need- more TIME and a better memory. Funny story, last month my family drove an hour to visit friends who’d just had a baby. I’d planned out all my newborn props, hoarded posing ideas, and charged the camera battery. I got to their house, unpacked, and realized that I’d left the camera at HOME!! Can you imagine? My husband, gracious as he is, offered to drive back home and pick up the camera. Great man, that one! If you absolutely love capturing daily candids or are considering opening a small photography business (like I am! 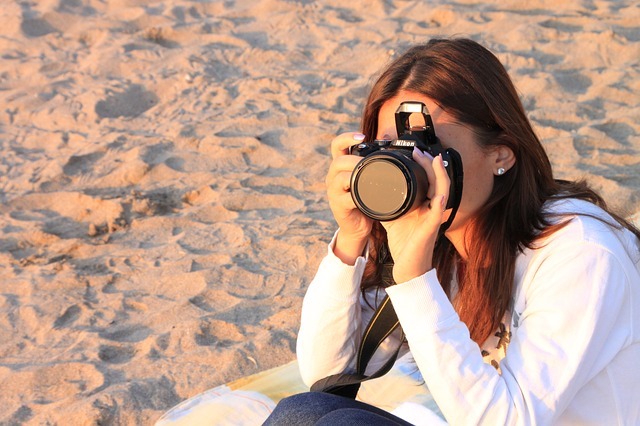 ), you need a few basic essentials to really amp up your photography skills. These items will help you make the most of every shot, not to mention avoid embarrassing moments, like the camera toppling off a makeshift tree stump tripod. Here’s my list of 10 tools that no mom photographer should be without. Learn to use your camera. So you just bought a camera that costs more than your entire family’s yearly dental visits- you’d better learn to use it well! DSLRs are just toys unless you know how to use your camera well. 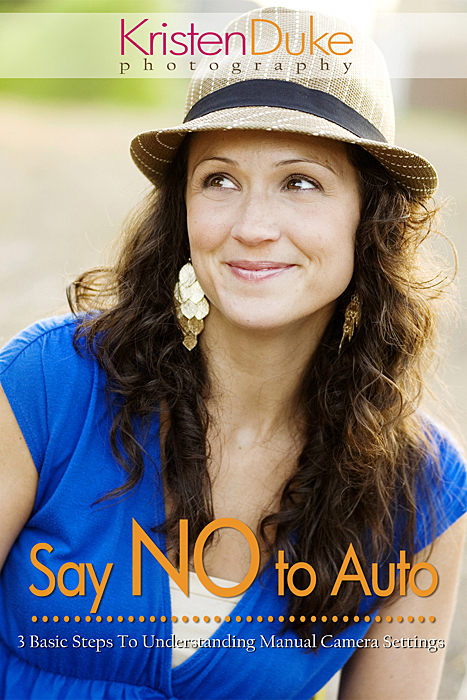 I recommend Kristen’s Say No to Auto ebook. It’s a powerful tool that explains how to take the best photos ever using your camera’s manual settings. Here’s a sneak peek into the book just so you know what kind of awesomeness is headed your way. They don’t call it the “nifty fifty” for nothing. This is a great go-to lens and is pretty affordable at $100. This lens lets in tons of light, meaning you can take beautiful natural light photos even indoors. The 50mm lens also creates great bokeh, that nice background blur that really showcases your subject. The only downside to the nifty fifty is that it’s tough to work with in small spaces since it is not a wide angle lens. Oftentimes I have to plaster myself to the wall to get a good shot of my kids playing together in their bedroom. Check out Courtney’s review for more details on this fantastic lens. Speaking of camera bags, you NEED one! Sure, you can wrap up your camera in a scarf and shove it in your purse, but unless you’re extra careful and have your brain engaged 110% of the time, it will still get bumped around. 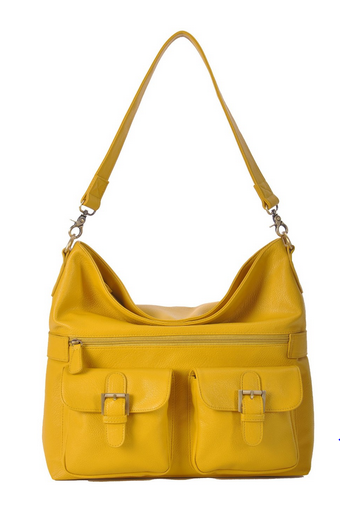 I’ve got the Alice bag from JoTotes (here’s one similar) and have actually become more and more fond of it. Here’s my JoTotes camera bag review. Using the black branded strap that came with your camera is just begging for robbery, especially if you travel with your camera . It’s also sure to spark a “Nikon vs. Canon” argument that you might not be ready for. Sure, the original camera strap is rugged, but you’re better off replacing it or even just covering the original strap with pretty fabric. There are some gorgeous camera straps available on Etsy and Amazon. 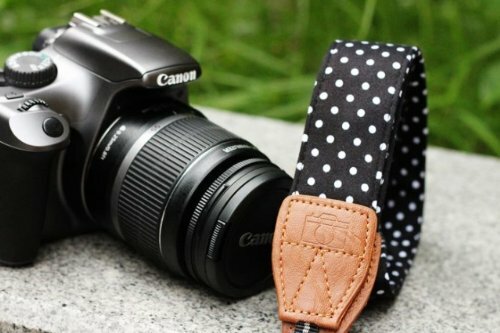 Don’t you just love this pretty polka dotted camera strap (under $10!) ? Did you know that using a small gig memory card could slow down your camera’s processing time? If you’ve tried everything to get your photos to process quicker between takes, even slimming down the file size, then your memory card just might be the culprit. Every photographer should have at least 2 memory cards with moderate file sizes- at least 8 gigabytes. If your battery dies, you’re in trouble. Whether you’re mid-shoot with a client or on your first day of family vacation, it’s a real disappointment when you’ve got memories to capture and no working camera available. Be sure to always have an extra battery on hand, and if you don’t heed this advice, then by all means keep the battery charger with you at all times! No matter how talented of a photographer you are, there’s always room for fine-tuning photos. No professional photographer would be without their chosen image enhancement software, and neither should you, especially considering that today’s options are affordable to the hobbyist photographer as well as the seasoned pro. 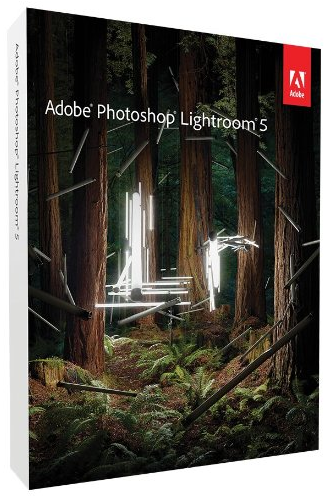 The two main contenders for editing images are Adobe Lightroom and Photoshop. Lightroom has fewer capabilities than Photoshop, but is more user-friendly. Photoshop lends endless possibilities to your photo editing and graphic design but does come with a much steeper price and learning curve. I stick with Lightroom and haven’t yet been disappointed. I debated about adding these two gadgets to the list, since to be honest, I don’t even own a remote yet. 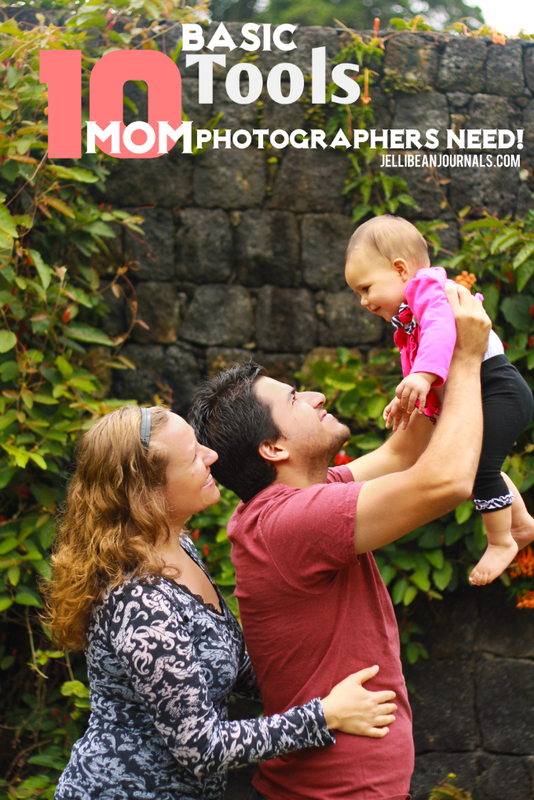 However, having a tripod and remote can serve one major function as a mom photography- they get YOU in the picture. If you’re the main family photographer, chances are there aren’t many pics where your gorgeous mug is cheesin’ back at the camera alongside the crew. Years from now you and your children will cherish seeing photos of you, mom, interacting with them. Sitting your camera on a tripod and using a handheld remote allow you to get into the pictures and be a part of every special moment. There are so many handy items that could’ve been added to this list, especially since it’s targeted to moms. Most mamas know how likely it is that their lenses and especially the LCD panels of the camera can get smudged by little fingers eager to see how a shot turned out. Lens cleaning kit, to the rescue! If you tend to shoot your kids outdoors a lot, keep out the excess glare with an inexpensive lens hood. If you’re a globetrotting mom who constantly travels with her camera, pick up an all-purpose lens that can do just about any job you need it to do. Are there any other items you’d add to the list? Share your top picks and most embarrassing photography stories in the comments below! This is an amazing post, Jelli! Not only do you know your stuff, you travel in style 🙂 That bag and camera strap are so fun! I need to check out that book; resources like that are invaluable. Thanks for sharing! This is a great list! I hope one day I will be able to get a DSLR camera. I hadn’t even thought to try and buy one second-hand (duh!). Thanks for the tips! Buying a “big girl” camera is definitely an investment, and one you don’t want to take lightly, but you can score pretty good deals on Ebay if you’re patient, Chelsea. Happy you found the list helpful. Here’s to capturing all those cute details as our babies grow up. Great list and much food for thought. Pinned and stumbled. Thank you so much, Patti! Hope you take loads of photos so you and your family can remember this summer for years to come! 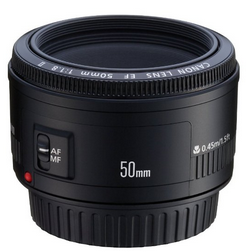 you have solidified me wanting a nifty fifty for my birthday. i think that will be a great lens for blog detail shots, not necessarily one to lug on vacation. or would you take yours??? Since I only have the 50mm and the kit lens, I would choose to take the 50mm on vacation with me. It’s smaller than the kit lens and requires a lot less light to create good shots. I bought mine for myself for my birthday last year, and it practically lives on my camera. I know you’ll love it!! Have fun playing around with it and creating memories. Thank you so much for stopping by. Lila, it didn’t dawn on me for the longest time either. Here I’d always assumed I just needed to shell out cash for a new one, when a more frugal option was there right under my nose! Hope you find some pretty fabric and get yourself a strap cover soon. Thank you for stopping by. Love this post. I am always looking for ways to improve my photos. Amen on the tripod and remote! Jennifer, I’d love to know what your favorite tools are for shooting great photos. Photography is such an adventure and the learning just never ends. Thank you so much for stopping by today. Love, love, love this post Jelli! I couldn’t agree with you more about the 50mm lens. I love the photos we take with it and it’s such a great bargain. We also have a 40mm lens that works very well. I received Lightroom for Christmas and I’m just now starting to use it. What a difference it makes–I have a lot to learn and a lot of photos to catch up on but I can’t wait to see how my photos turn out. Pinning this! Carrie, thank you so much for sharing this! Happy to get some support about the tools that amateur photographers, especially mamas need to creating beautiful memories. I’d love to know more about the 40mm lens. Do you use it mostly outside or indoors? Fill me in! I like the 40mm even better than the 50mm! It has the same warmth and bokeh as the 50 but you don’t have to be quite as far away from the subject. The 50 takes slightly better photos but I find the 40 is easier to work with. I use it both indoors and out. It’s also not too expensive either. If you have any friends that have one try it out and see what you think. You’ll probably love it! I hope that helps! This is a great list! I actually am proud to say a fashion blogger I have everything on the list except quality editing software. I need to make the investment because I am actually intending to improve my skills. I am also going to take a look at the ebook you recommended. Thanks for the tips. I found you via the SITS link up! Shea, if you’ve been using free photo editing sites online (like I do and sometimes still do in a pinch), you’ll be amazed at how great you can make your images look with Lightroom. Even just small lighting tweaks really make pics pop. Hope you do make the investment, because it’s gonna blow you away! Sound like you’ve got a great toolkit already in place, so I’m sure your photos are impressing readers now and will only get better. Thank you for visiting. Great tips and photos. Thanks for sharing at the #WWDParty. You betcha! Thank you so much for taking the time to stop by. Have a fantastic week, Antionette! Featuring for the pin it party tomorrow! love this! Thank you, Becky! Happy to hear that you’re also a fan of these must-haves for clickin’ mamas. 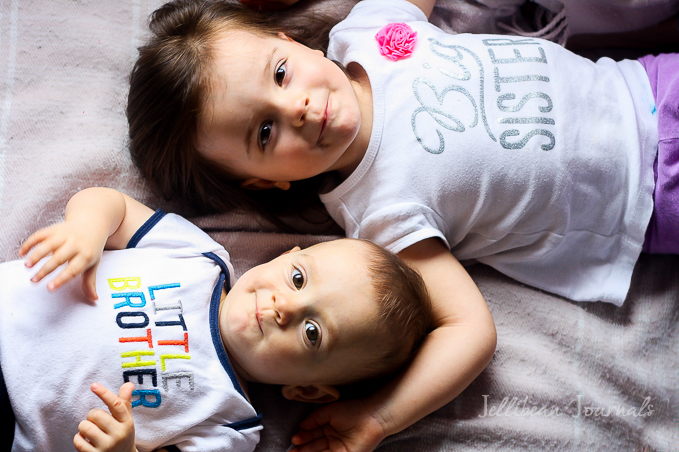 I just love taking photos of my littles and learning how to max out each and every shot! Hey!!! Thanks for sharing about my book! WIll you email me? I owe you something! Aw, thanks Kristen! I really love how you share what you’ve learned to help make other photographers and hobbyists shoot with “A” game quality! I appreciate your kindness and look forward to the surprise!